To provide long term security for your family, you must have your eyes on the summit of success. The Apex Group can put you over the top in your retirement planning. 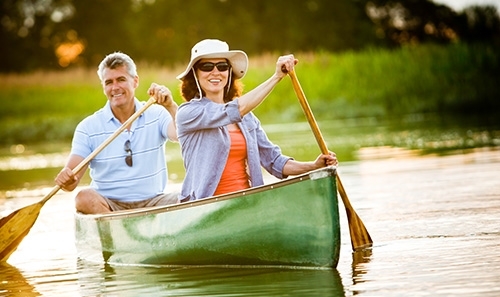 The Apex Group offers comprehensive solutions to your questions about retirement. 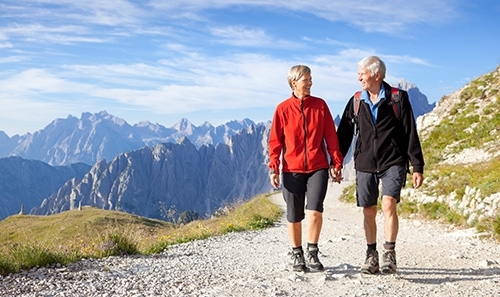 From achieving your retirement goals to planning your estate, Apex is your prime source for financial planning. Our company specializes in longevity. The Apex Group clients have achieved their short-term and long-term goals through measured and perpetual discipline. Let us help turn your present portfolio into a lucrative future. Apex structures your plan on an individual basis, catering it to our clients’ specific wants and needs. We offer a suite of services to handle all your retirement needs, from guaranteed income in retirement to investments, from estate planning to long-term care. As a financial Advisor Representative, the Apex Group specializes in tailoring retirement plans on an individual basis. Our plan is not only to fit your current situation, but also to provide a foundation for growth. Our focus is on safely and securely protecting your future. Uncertainty leaves room for opportunity. At The Apex Group, we can solidify tomorrow by planning today. With our time-tested investment strategies, we’ll help you build long-term profitability through short-term planning. Life takes many unexpected turns. 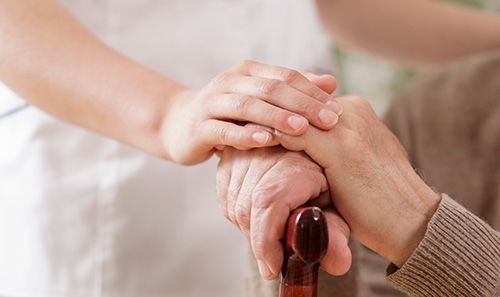 Be prepared for how you may live in your golden years with our long term care (LTC) planning options. Whether it’s long-term-care insurance of other alternatives, we can put a plan together that will fill your needs and goals. Plan not only for your future and what comes after. 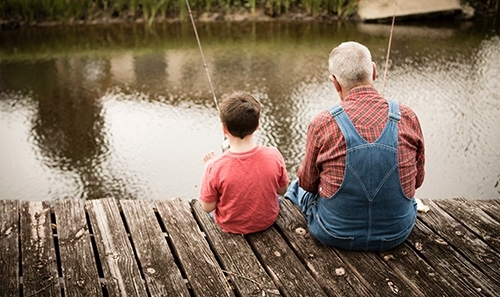 Clients can build a lasting legacy for their family with The Apex Group. Attend one of our lauded “Surviving Retirement Workshops” and learn about all of the complicated issues pertaining to retirement planning. As well as ROTH Conversions – should they or shouldn’t they. Advisory services are offered by Apex Advisory Group, Inc. a Registered Investment Advisor in the State of Washington, Idaho and Oregon. 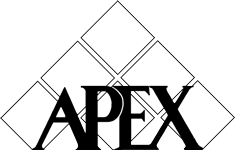 Insurance products and services are offered through Apex Financial Group, Inc. Apex Advisory Group, Inc. and Apex Financial Group, Inc. are affiliated companies.